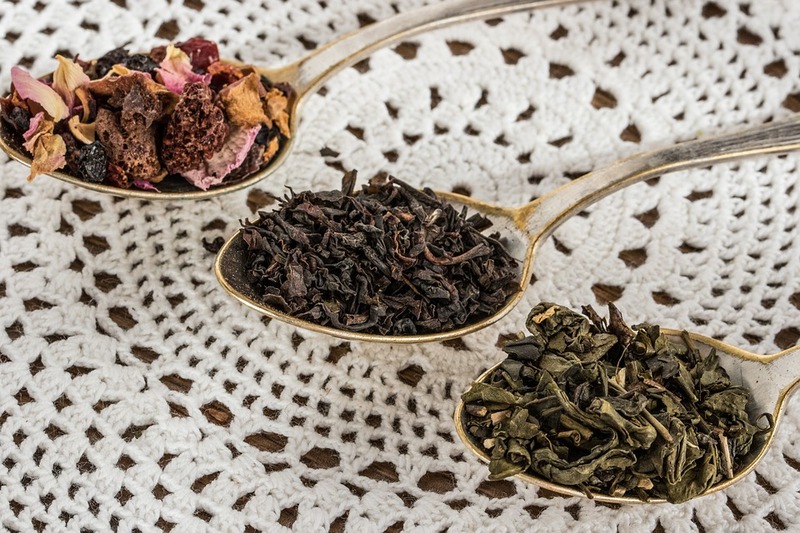 An estimated 165 million cups of tea are drunk each day in the UK. That totals to 60.2 billion cups drunk each year by the British population. Nearly all of that tea is in bagged form. It’s likely that most of those bags are thrown out, robbed of the opportunity to be repurposed. Before tossing out your old tea bags, consider granting old leaves new life by storing them for another use. Just remember to store pre-steeped bags in the fridge to prevent them from going bad. 1. Use pre-steeped bags to strengthen your tea. For a stronger cup of brew, throw in a used tea bag. Brewed alone, these bags will have very little taste. That said, they can still impart flavour when added in with a new tea bag. Re-steeping won’t work for delicately-flavoured white teas, but works like a charm for green and red teas. 2. Add to a pot of boiling water for cooking pasta. Any good cook knows to salt water for pasta and veggies. That small addition translates to big flavour in the long run. To add another layer to the flavour profile of your dish, add used tea bags to water before bringing it to a boil. Once boiling, remove the tea bags from the water then add in pasta, rice, oats or veggies. 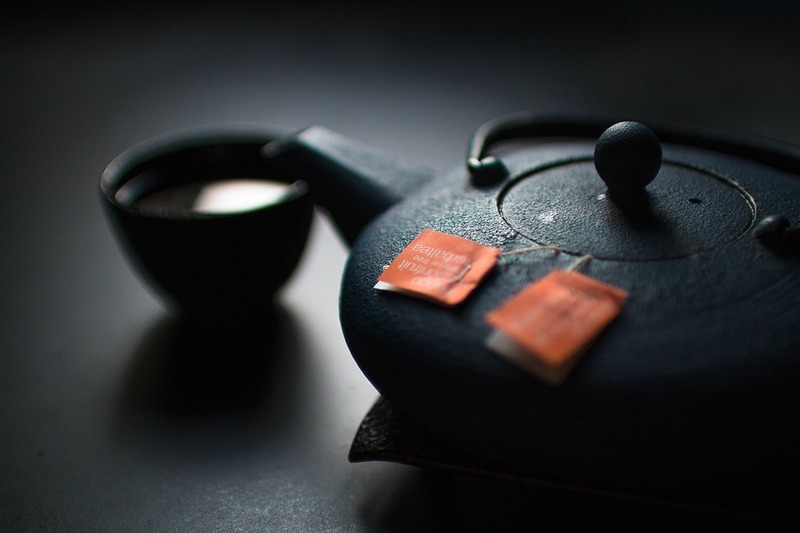 Green tea with pasta may just catch on, and Earl Grey oatmeal sounds heavenly. 3. Invigorate your garden. Toss your old tea bags into a bucket of water near the garden. Over time, you’ll steep a weak tea that will protect plants from fungal infections. If you find your garden continually uprooted by pests, cut the tea bag and spread the loose leaves around plants. This will serve as protection against mice and fertilise the soil in the process. Or, simply compost the old tea bags. Composting has caught on tremendously in recent years as people strive to minimise their waste. 4. Tea as a textile deodorizer. Toss tea bags in a cup of water in the fridge, saving up to cover the surface to be cleaned. Once you have enough, open the tea bags and allow the loose leaves to dry slightly. Spread the still-damp leaves over the rug. Vacuum or brush away once the leaves are totally dry. 5. Tea as a general deodorizer. 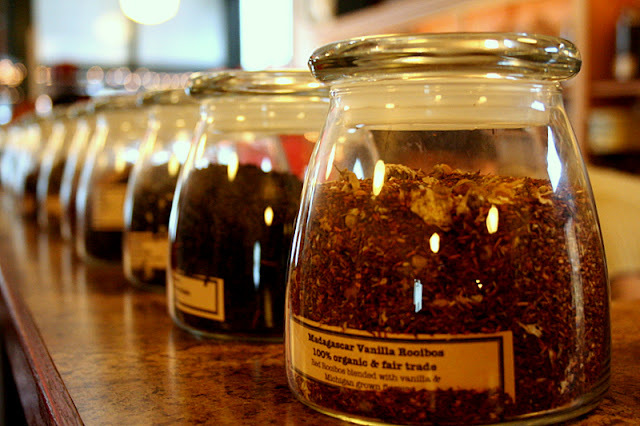 That tantalising scent that curls up from a cup of steeping tea can be harnessed to neutralise odours in the home. Mix dry leaves into cat litter. Storing a cup of used tea bags in the fridge will freshen it. Throw old tea bags into the bottom of the bin to guard against smelly garbage. For a natural mouthwash simply steep used tea bags (peppermint and green work best) to make a weak tea. 6. Make a cheap air freshener. Infuse dry used tea bags with essential oils to create a portable and inexpensive air freshener. Once the pleasant scent has faded it can easily be replenished with a couple more drops of oil. Great for use in the car or pantry. Using peppermint oil specifically will create a powerful, natural pest deterrent. Stuff these minty bags into pantries, cupboards and near doors or windows. 7. 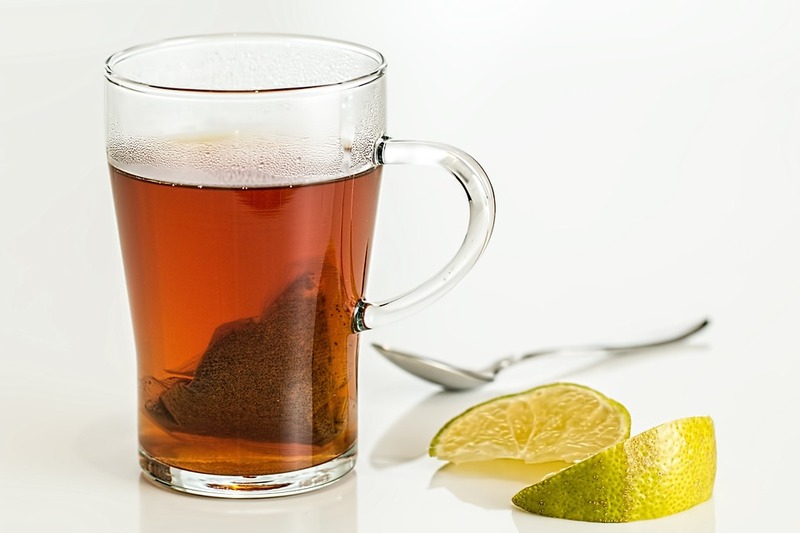 Like lemon, tea can remove unwanted odours from skin. Handling some raw ingredients is enough to leave you smelling like it for days afterwards. Cutting garlic or onion releases enzymes that cling to the skin, making for an unpleasant reminder of last night’s curry. Scrubbing hands with tea bags can abolish unpleasant lingering scents. 8. Soak in a luxurious, antioxidant-rich tea bath. All those old tea bags you’ve been keeping fresh in the fridge can finally be put to good use as a nourishing bath. Bonus points for taking a soothing chamomile tea bath. 9. Utilising the medicinal properties of tea. Tea has antibacterial and antiviral properties which can be used to treat a myriad of health problems. Irritated skin can be assuaged by the application of pre-steeped tea bags. Use on top of sunburns to cool the area and bruises, stings or bites to ease inflammation. Infections – pink eye, canker sores, warts – can be somewhat draw out with pre-steeped tea. 10. Dye fabrics or paper with tea. Any white surface can be livened up with tea water. Weak tea, though not ideal for drinking, retains its tea-colouring and can be used to add visual interest to plain white cloth or paper.